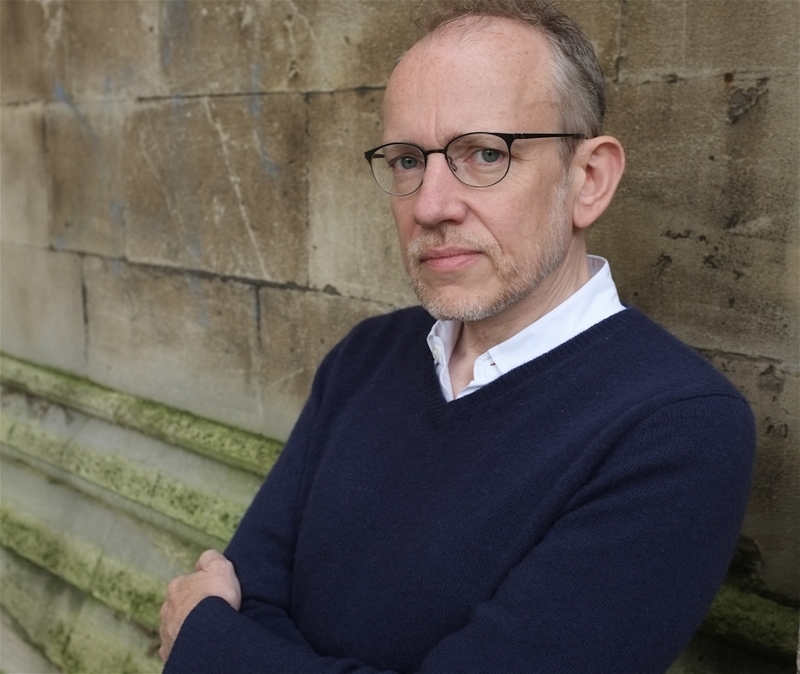 James Meek has won the Orwell prize for books for his exploration of the privatisation of Britain, Private Island. “Political writing in Orwell’s tradition, and a prize by which to recognise it, has never been more needed,” said Slovo, who was joined on the book prize judging panel by Guardian head of books Claire Armitstead and academic and former MP Tony Wright." 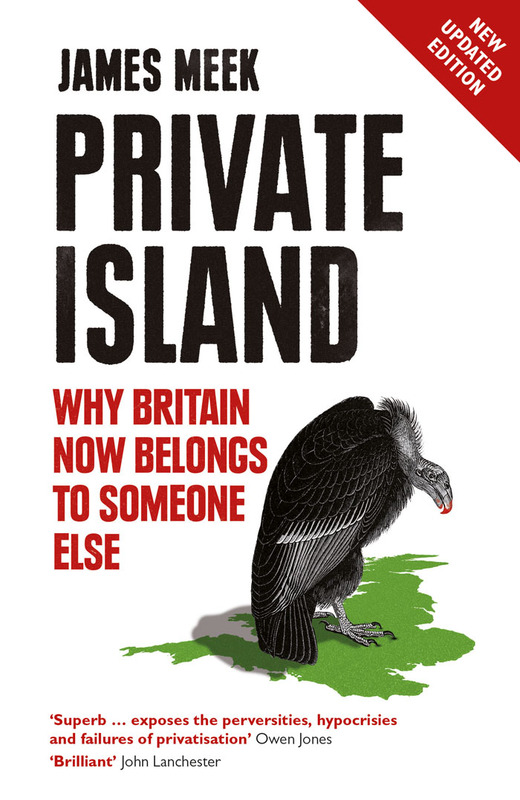 Visit the Guardian to read 'Sale of the century: the privatisation scam', an extract from Private Island.